The simple answer is ‘NO’ companies that are using their staff to pack their party bags are not utilising their staffs time correctly. There could, perhaps, be other roles that are equally as important in supporting your business and driving it forward. 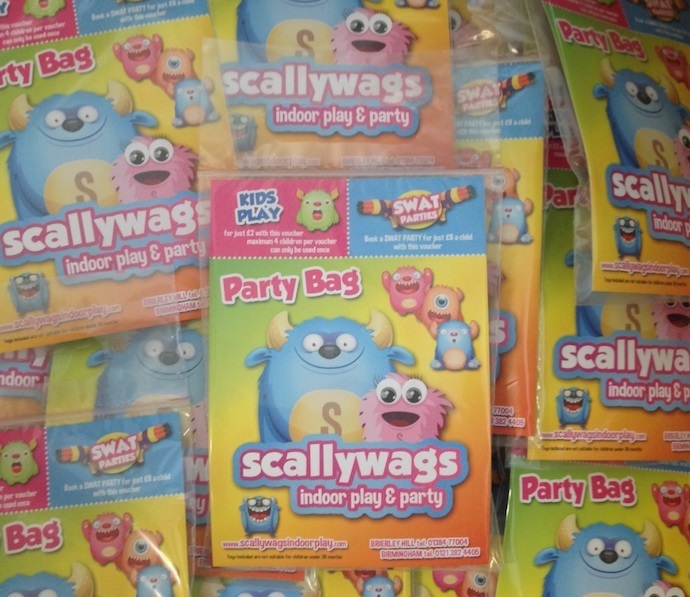 Did you know that most of our clients expressed the ‘pain’ that they would go through to create their own party bags? They would spend unnecessary time searching for the latest fashionable or on-trend party bags. This is before any thought, research, and ordering of suitable contents/toys, for the inside. As not only did they need different options for the different ages and a mix of boys or girls or both – they also needed to keep on top of packing the party bags week in, week out. This proved quite difficult during busier periods, staff shortages or when there was a last-minute booking. In many cases, this is the norm and can become a large job for a staff member to just manage and track, even before the packing element comes into it. So, this is where Benjo Bags can help you and your business! We work with you to maximise your party potential. We know that each of our clients is an individual with different needs and budgets for their business, be it a single site or multiple sites. At Benjo Bags, and first and foremost, we provide our clients with a party bag that meets their requirements and is tailored to their business. Our unique concept contains a branded sleeve which drops neatly into a clear grip, sealed bag with a handle. The branded sleeve incorporates your company logo creating an engaging party bag. This gives you a fantastic opportunity to market your business including website and social media. The sleeve is designed in such a way that you have voucher areas at the top of each sleeve to advertise your offers to both existing and potential new customers. Consider the potential marketing opportunity to all the visiting parents collecting their children after a fantastic party. Just adding an offer on an ‘Off Peak Return Pass’ has benefited our clients ‘return visit’ numbers. As it is your party bag, you will have an opportunity to change or adjust offers so that they can match other marketing or the seasonal changes in your business throughout the year. Benjo Bags also fill your branded bag with a variety of toys and can be age related, for boys, girls and/or a mixed party. Our experience with ‘what is hot’ and ‘what’s not’ with toys and fillers can help in choosing the right toys and fillers so that you don’t have to keep up to date with every trend or playground faze. Most importantly at the budget that is right for you. What makes Benjo Bags different? We hope you enjoyed reading an insight into Benjo Bags. We pride ourselves in a high level of customer satisfaction. Read some of our testimonials here.